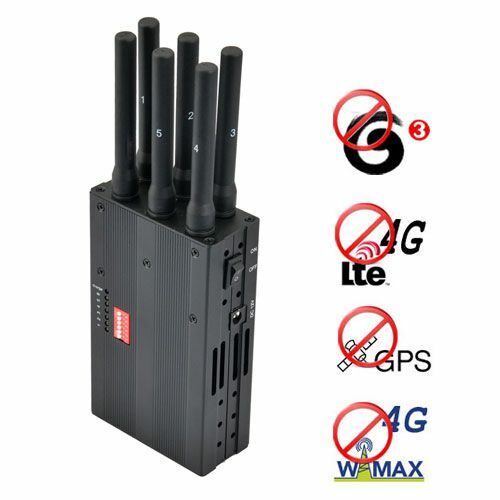 " Can block the GPS 3G 4G Wimax with powerful ability, really perfect. " 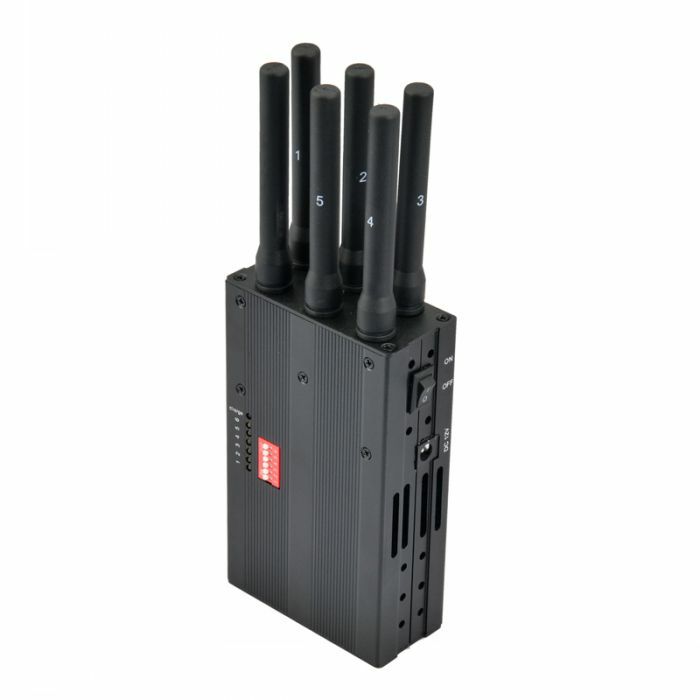 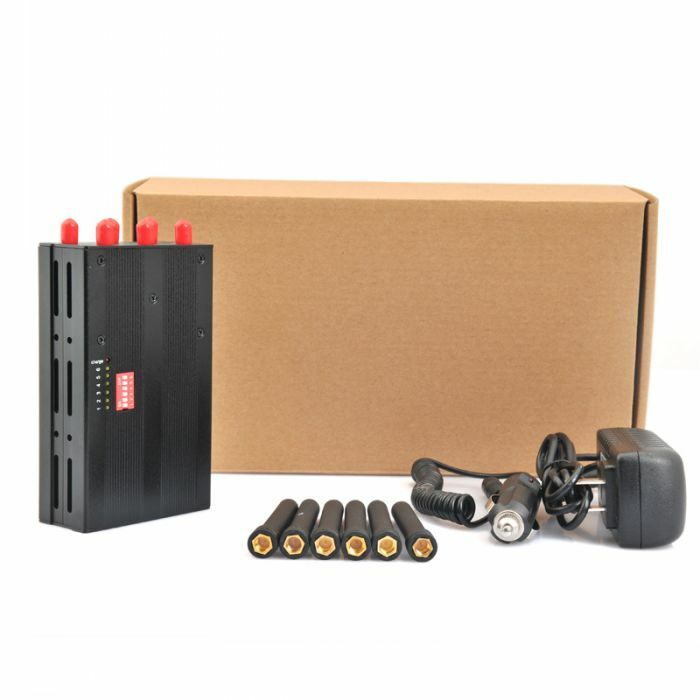 Really powerful and work fine to block the mobile phone 4g,3g and gps signals at the same time.At least 10 meter,very good! 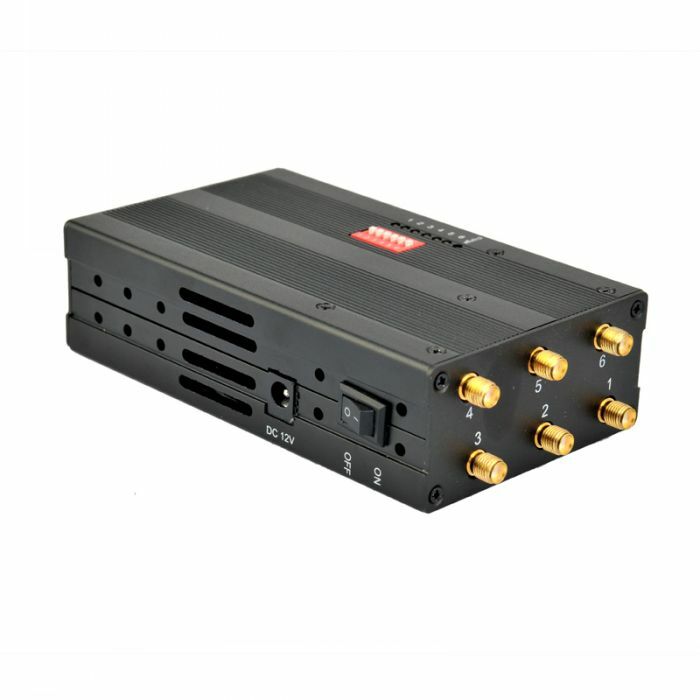 "The price is really reasonable after test the jamming ability and the quality, a happy online shopping. "